Texas Angels is a dream come true and a blessing everyday. We moved from the big city of Dallas to East Texas in 2005 to be able to have our Big Horses in our backyard. We have ridden most of our lives but were not familiar with the miniature breed. There was a miniature horse farm that was selling their herd due to a death in the family. We could not resist the sweet little minis and brought home our first two. We were hooked and fell in love with the breed. Through research and good friends in the business, our herd quality began to improve and, like they say "minis are like potato chips, you can't have just one." We eventually bought Indian Creek, a miniature horse farm in Tyler, Texas to expand our dream. We have quite a lot of World Champion mares and stallions that have been included into our breeding program. We strive to continue to improve our breeding program and are producing national quality horses for halter and performance. 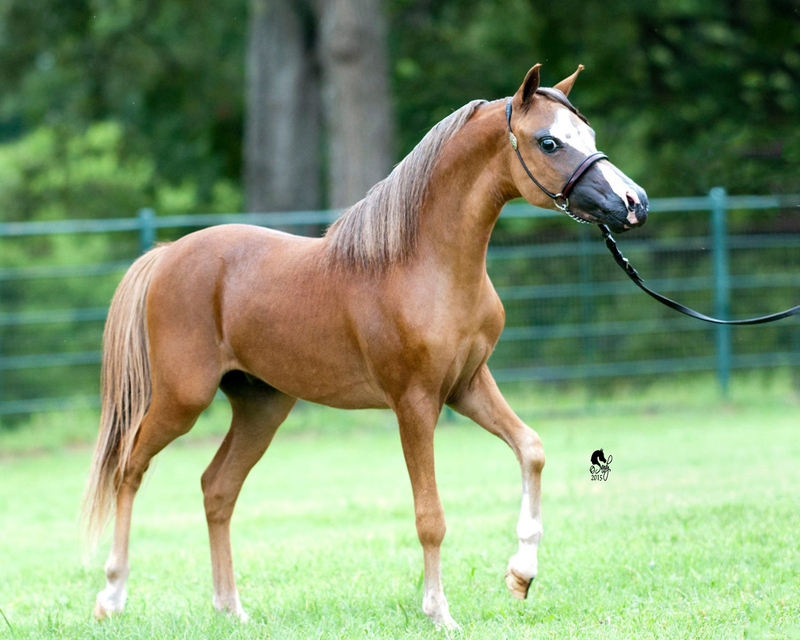 We caught the show bug in 2007 during the AMHA World Show when our stallion, Alliance Unforgettably Grand, won World Champion Futurity, Reserve World Champion Open and Reserve Grand Champion Futurity, shown and trained by Mike Hlavatovic (Alliance Miniatures). Since then, Susan has begun showing in amateur halter and driving. See our show news for the latest updates. We love our minis and welcome your calls/visit to show you our "One Big Happy Family."